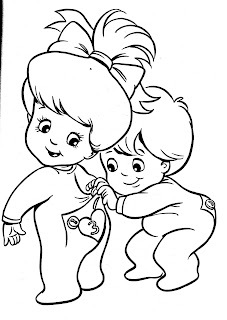 I'm not sure what that pink doll is. 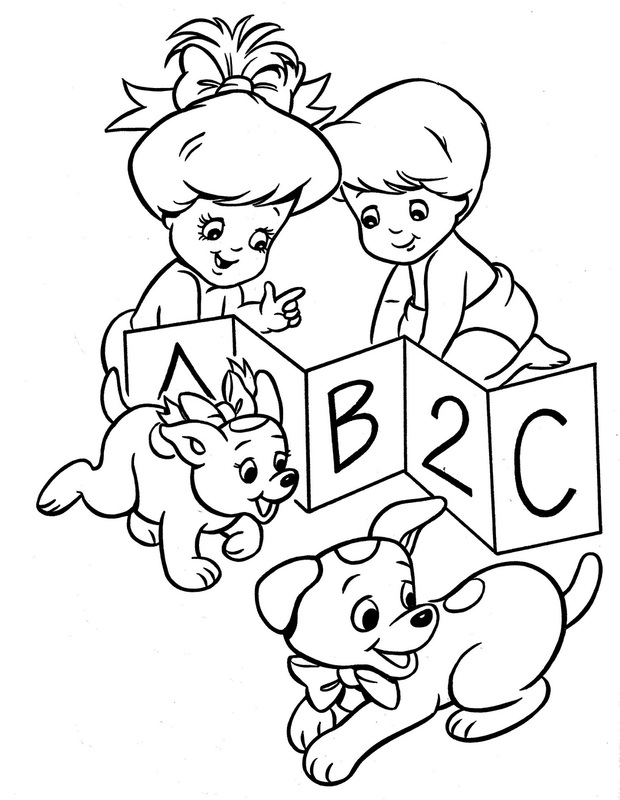 I think it's a Monchichhi knockoff. 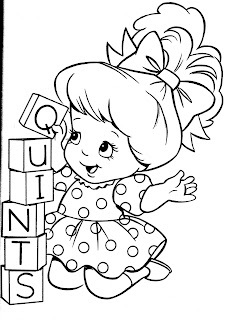 I was happy about the Quints book. 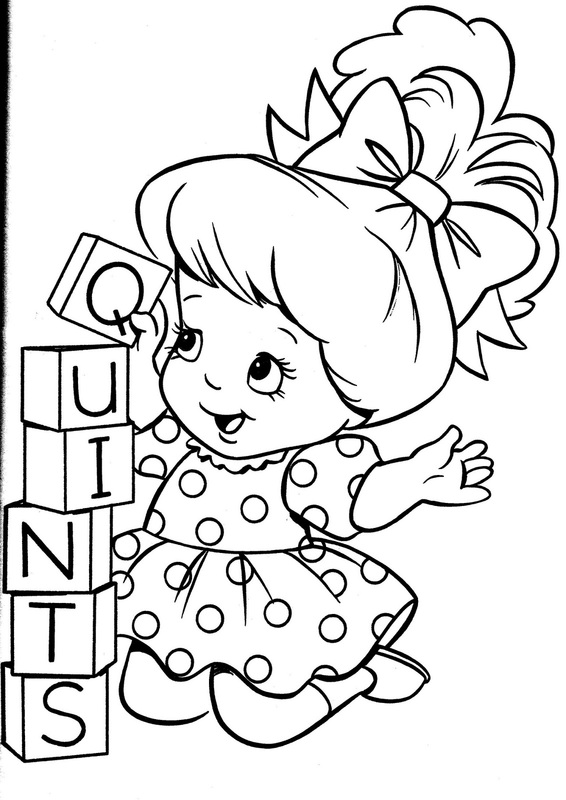 I have a box of quints dolls I need to go through. 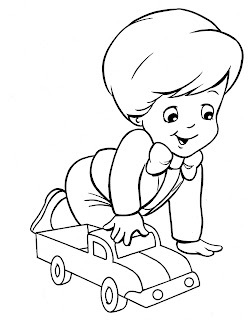 I plan to start seriously collecting them soon. 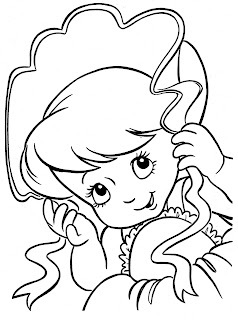 Just for fun I had my daughter scan the book. 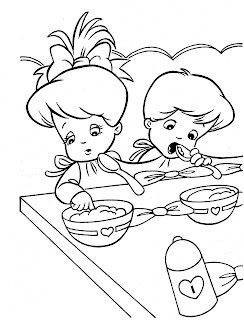 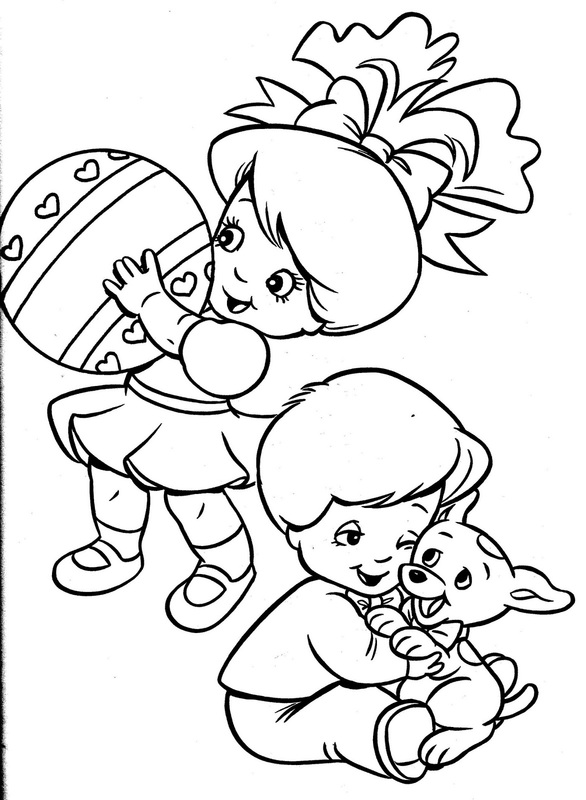 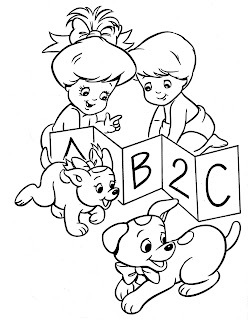 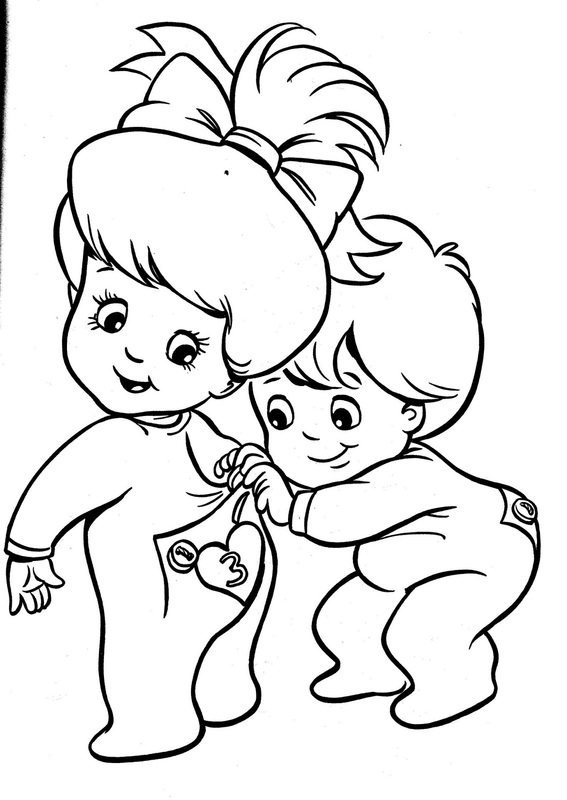 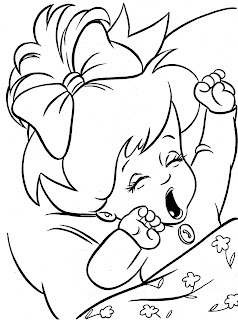 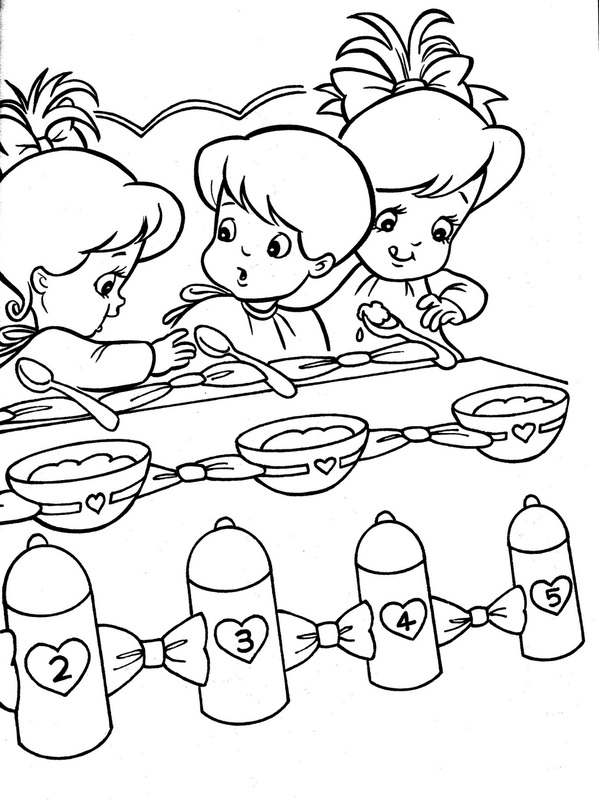 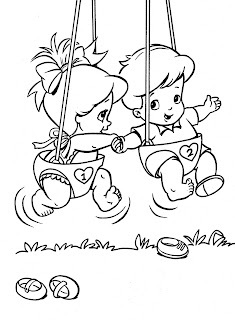 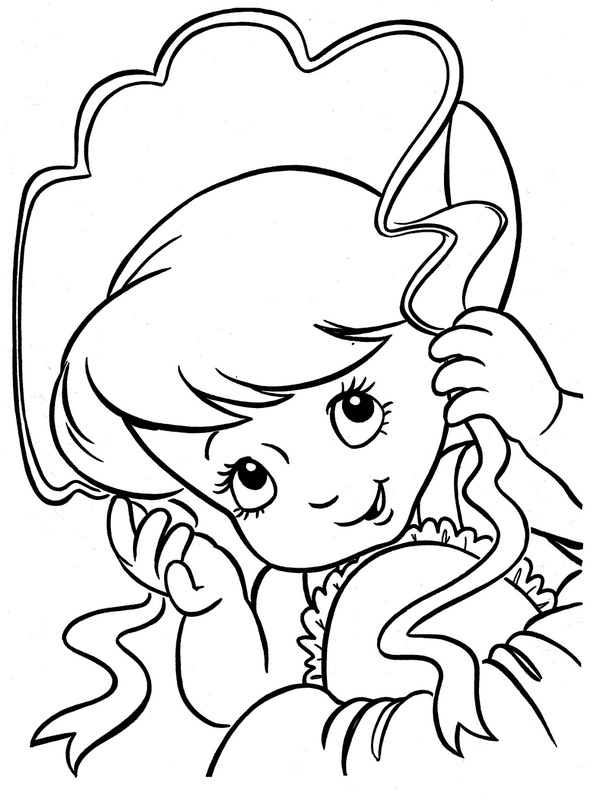 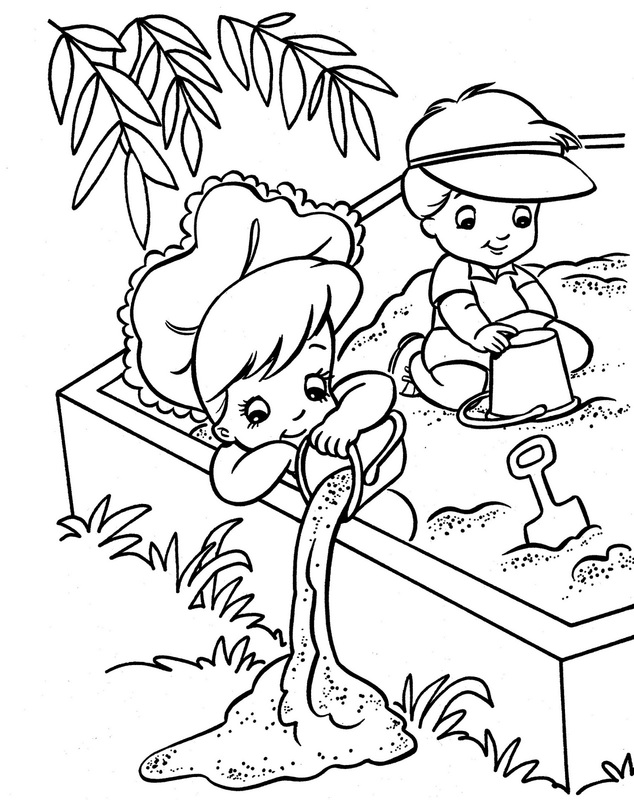 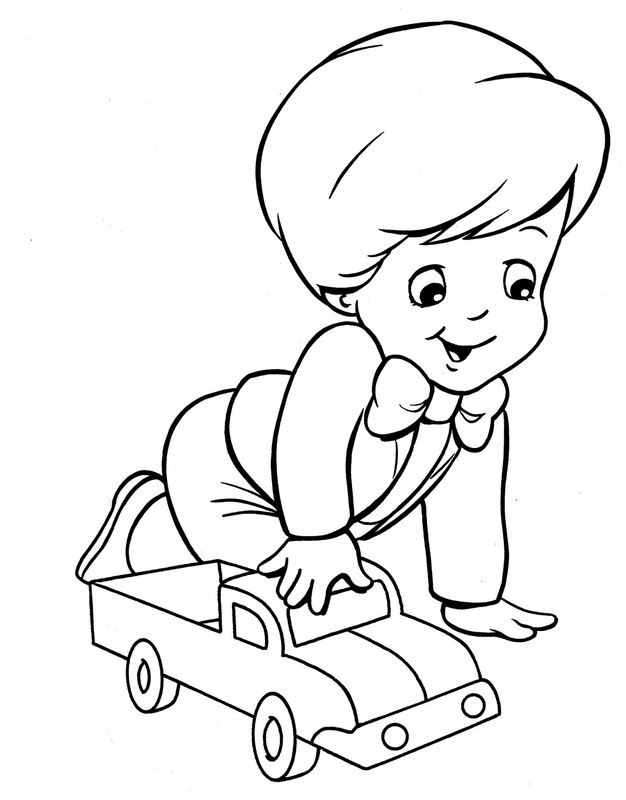 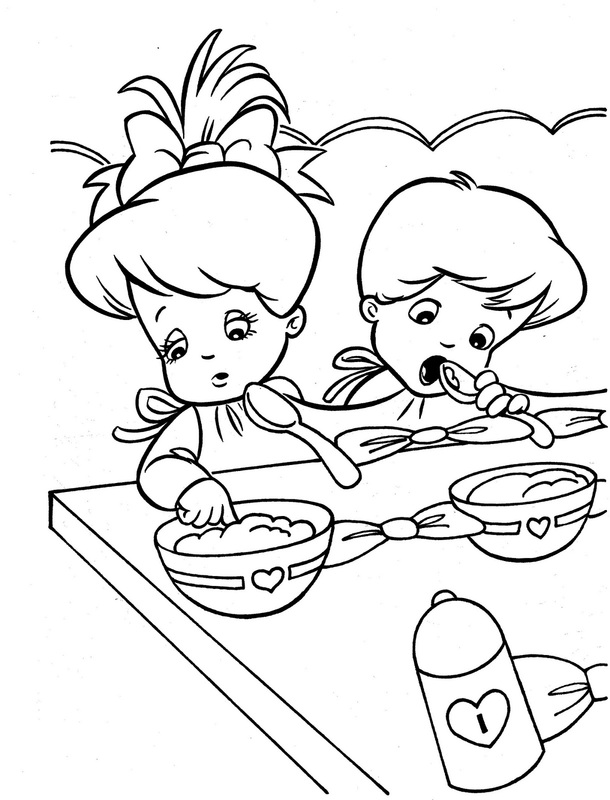 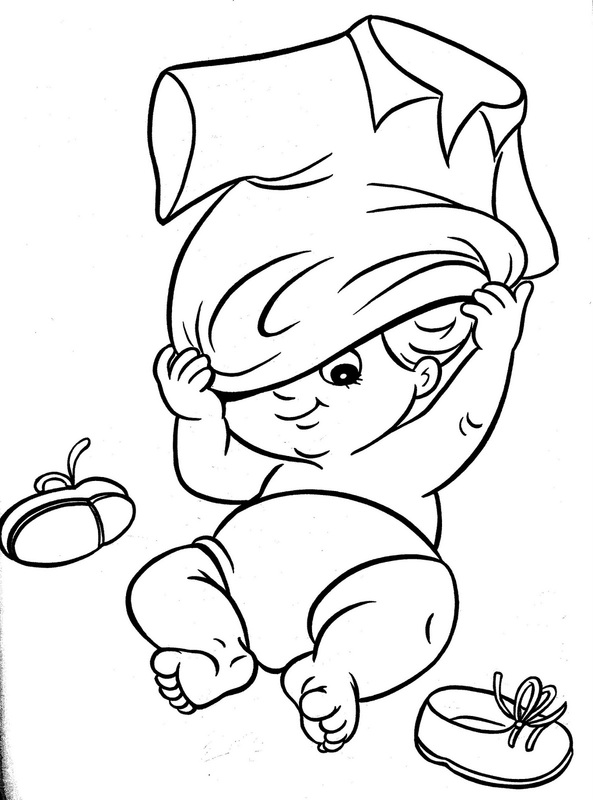 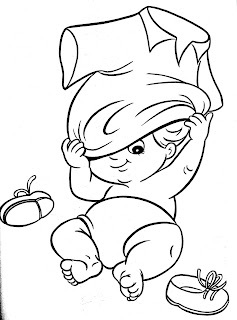 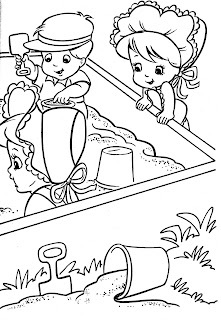 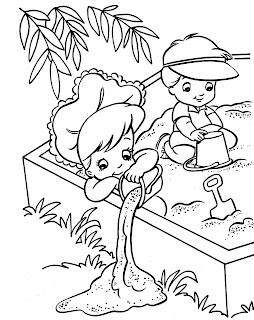 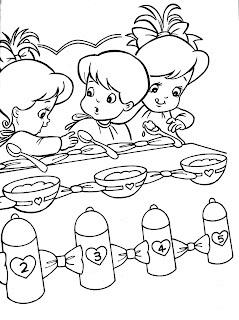 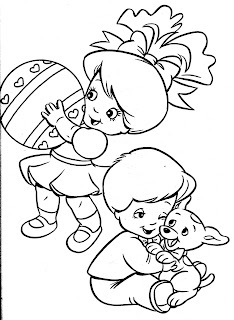 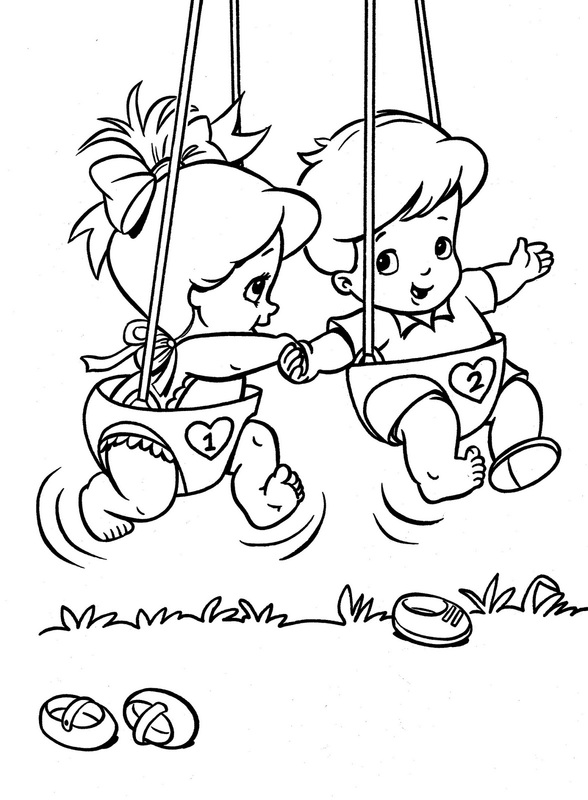 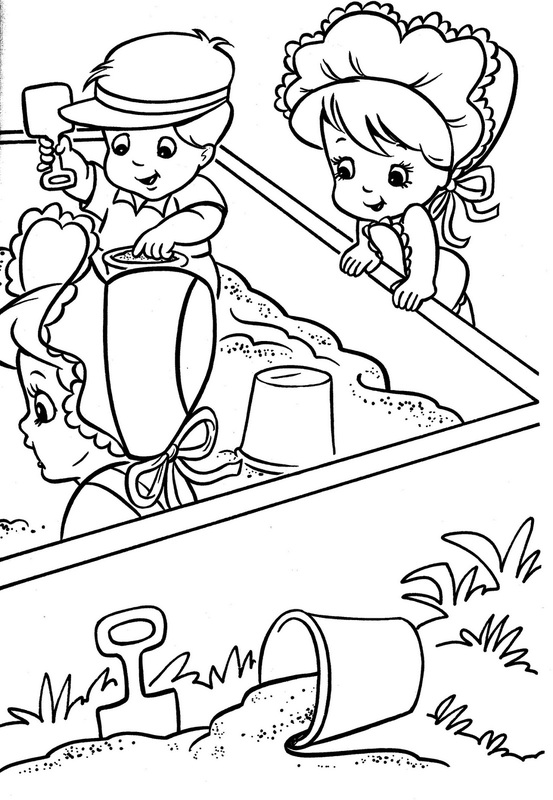 Click on the images below to see the Tyco Quints coloring pages!